Since Mastergoose expressed interest in this game I'm posting a link here. 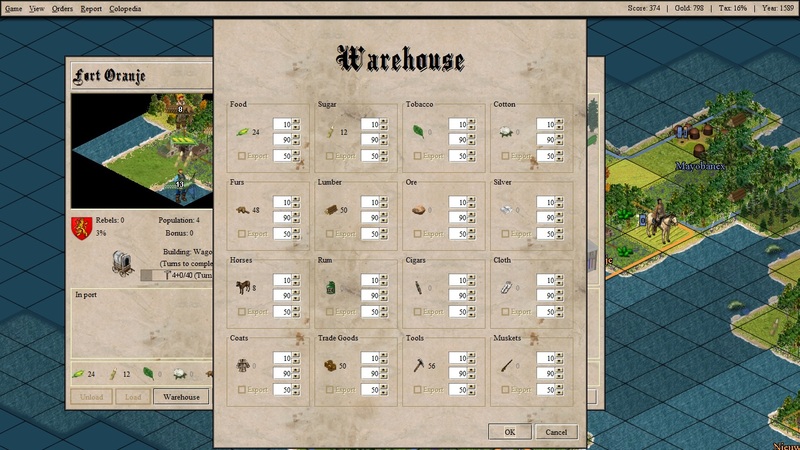 The game's called Freecol, and it's a free, open source game based on Sid Meier's classic, Colonization. You build colonies, make trade or war with the other European nations and can either trade with or loot and pillage the native peoples. I've been playing this game for years and definitely count it among my favorites. Thanks! Definitely playing this after Christmas!